for urban women | blair villanueva: Yeppunonnie Philippines, the newest e-commerce Kbeauty site now in Manila! Yeppunonnie Philippines, the newest e-commerce Kbeauty site now in Manila! Hope you had a beautiful weekend! Because I did and not just beautiful but KBEAUTIFUL! Who among you have a fascination (or should I say addiction!) for hallyu and Kbeauty cosmetics? I think most of you are! And for those who haven’t heard and haven’t tried the Kbeauty trend, oh please you are definitely missing some excitement on your life! I guess it is not a secret that I love Kbeauty cosmetics, because it suits my skin type, I have tons of options to choose from, and also I can’t admit those cute attractive packaging, almost limited edition. And the feeling of exclusivity is another thing I love most. Recently, I was feeling bored with western brands and the Kbeauty brands makes me feel more excited and feeling young! 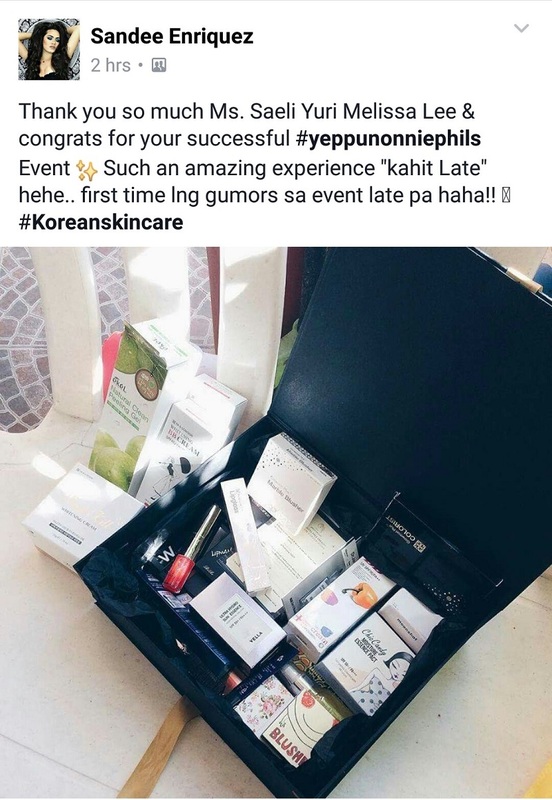 So last Saturday, I was invited to attend the exclusive launch of the newest e-commerce Kbeauty site here in Manila – Yeppunonnie Philippines. 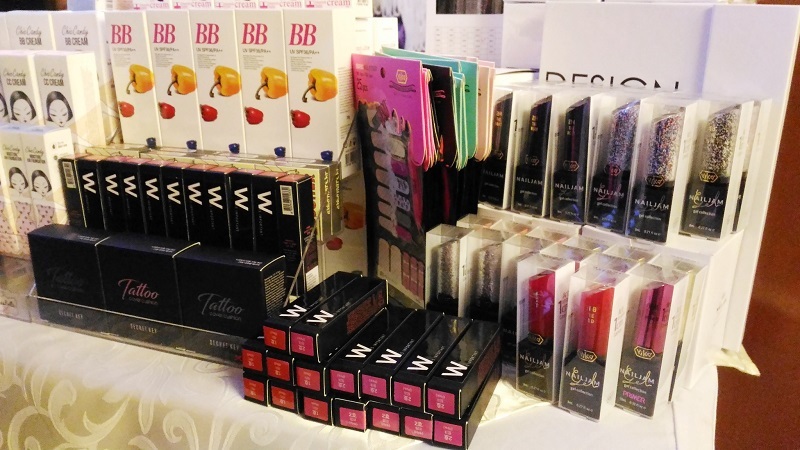 As Philippines “pretty big sister”, Yeppunonnie offers wide variety of Kbeauty and hallyu cosmetics and makeup products, making it more accessible to the Filipino market all over the country. 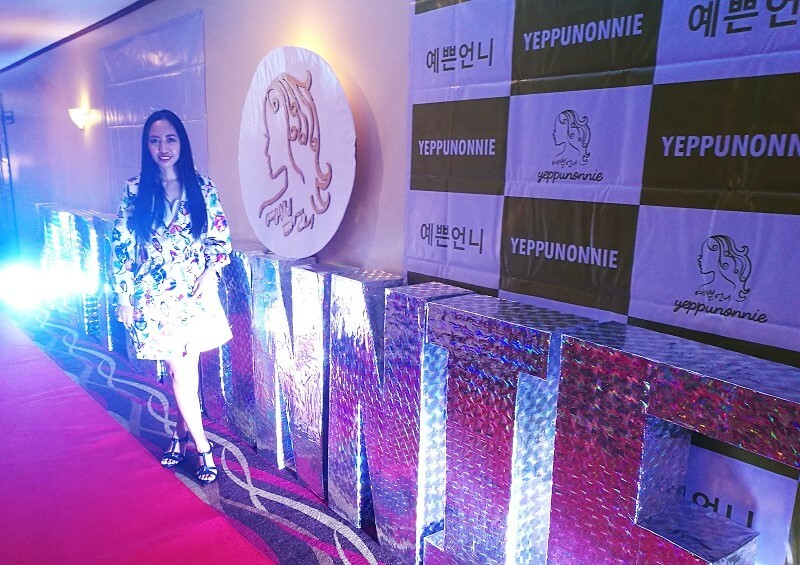 Wholesaling and direct selling is something not new to the Philippines, and Yeppunonnie is aiming to tap that market. Currently, Yeppunonnie website offers wholesaling of Kbeauty products. 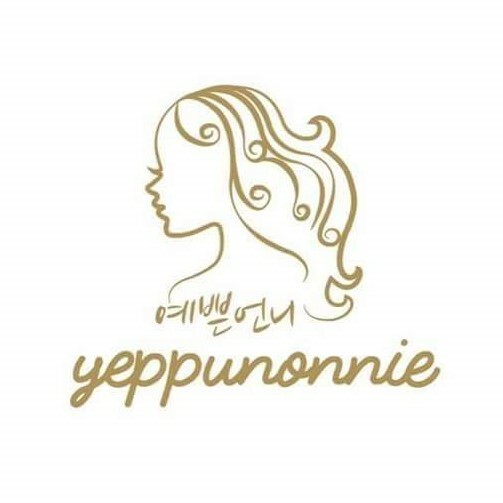 Currently, Yeppunonnie offers wholesaling of Kbeauty products on their website, but customers may also opt to buy products in retail price. 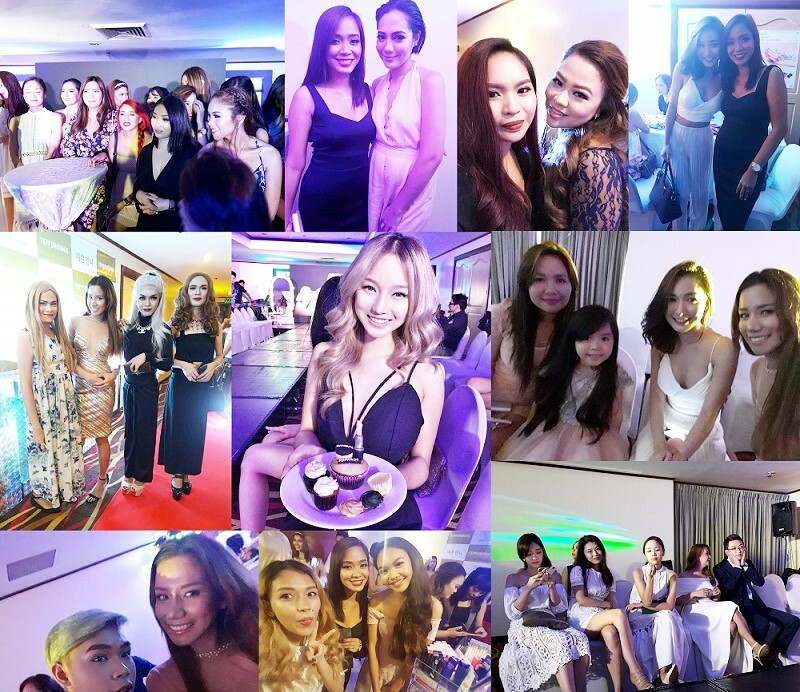 The exclusive launch was celebrated at Berjaya Hotel Makati together with celebrity Youtubers, vloggers, influencers, valued clients, and VIPs from Korea. 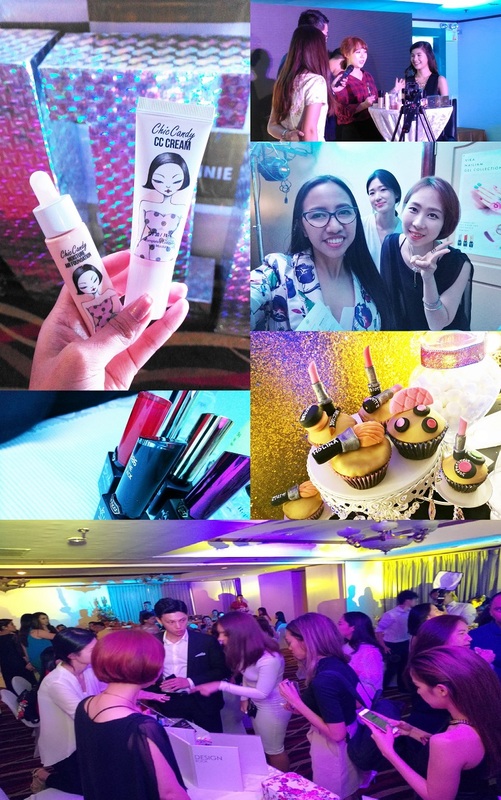 The event highlights the launch of the Yeppunonnie Philippine website, and also the possible collaboration with known celebrity vloggers and makeup gurus to promote the Kbeauty makeup trend in the Philippines. 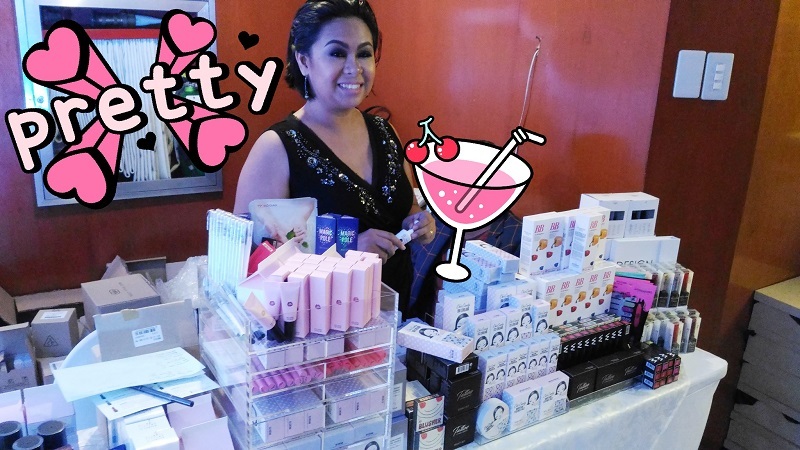 Yeppunonnie Philippines also collaborated with a group of direct seller agents called ANGELS of SMYLEE, which they sells Kbeauty products all imported from straight from Korea. In this group which they offers limited quantity of stocks, the ANGELS will serves you as your agent to source the items that you want, and delivering to your doorstep. Surprisingly ordering from these angels gives you more affordable and discounted Kbeauty products, which I tell you hard to resists. For more information about Angels of Smylee, I recommend that you contact these two angels Melissa Lachica and Anna Garcia. 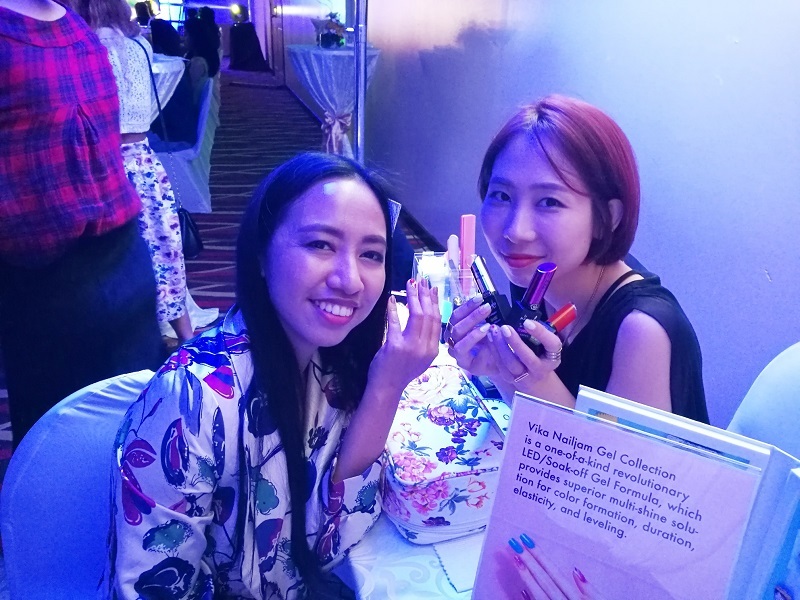 I got to enjoy this revolutionary Kbeauty nail gel art from Korea, with the nail art guru! She’s really good! I will share my separate post about her and their products! 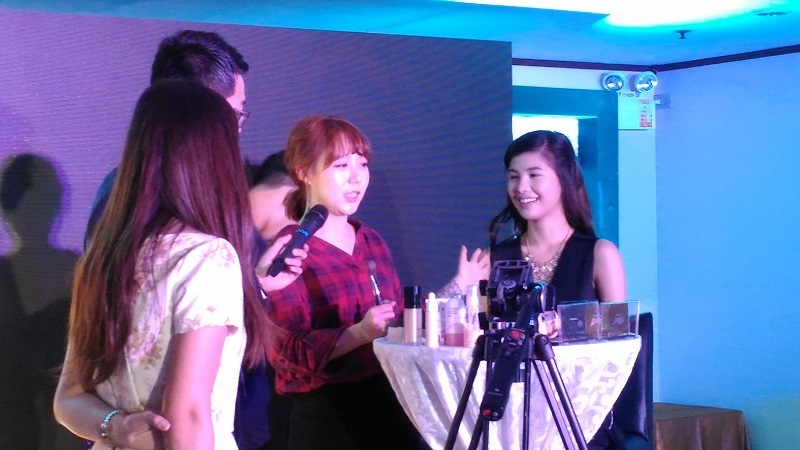 They also showcased a make-up demo with the Korean make-up guru sharing us her awesome oriental tips and techniques on applying make-up and skincare. 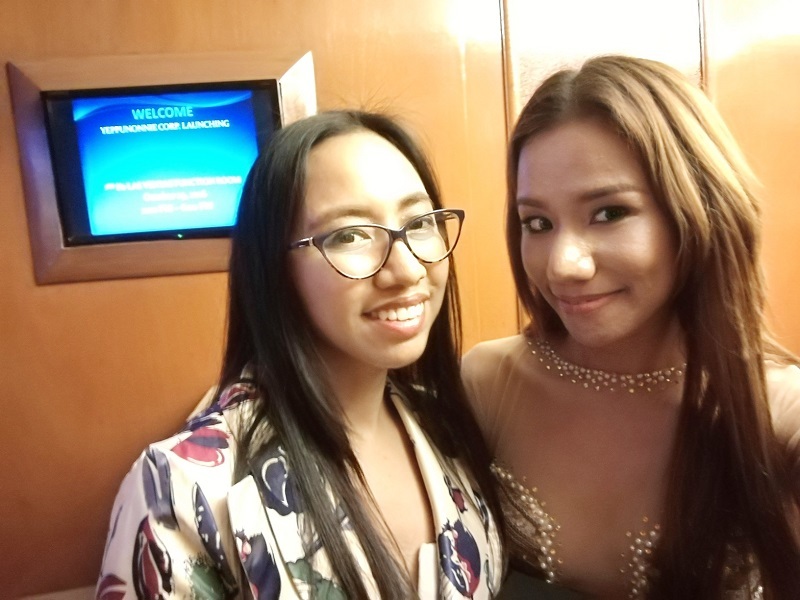 I also got this selfie photo with Yeppunonnie Philippines Marketing Manager, Melissa Lee. She’s also own the Facebook group SMYLEE where you could order affordable Kbeauty cosmetics and skincare straight from Korea. And yes, every party always comes with party gifts and I will tell you that Yeppunonnie team knows how to spoil their guest and clients! 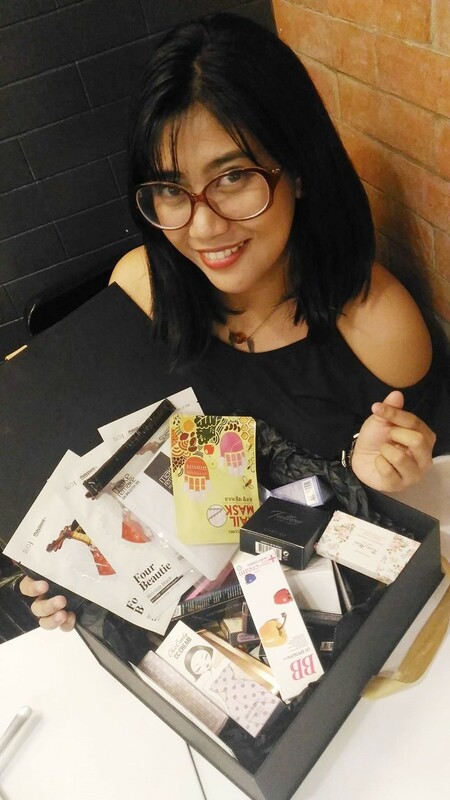 Even lifestyle blogger Abie Layosa loves her party box from Yeppunonnie Philippines! Overall, the party was a great success and I really enjoyed a lot! 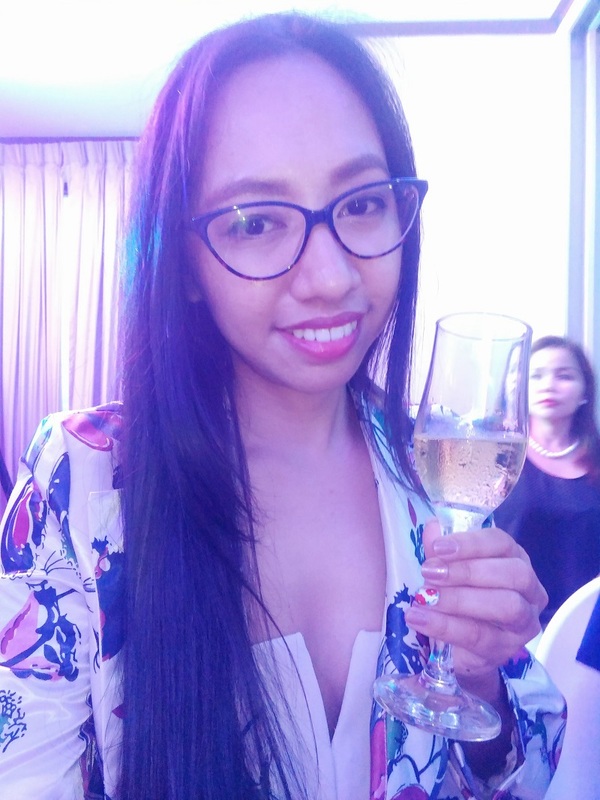 I’m looking forward for a more exciting shopping experience at Yeppunonnie Philippines! Do you love some Kbeauty cosmetics and skincare? Try shopping at Yeppunonnie Philippines! Love the reviews and images!! Makes me even more excited to receive my subscription box items!! Thank you for sharing! You're welcome Emily! I think this is the best beauty box! This all looks great! My daughter would be a huge fan of all these products. She'd love to get her nails done too. Yeah, I enjoyed the gel nail and I am impressed with her talent! Wow! These photos look so fun! Sounds like such a great time! I've never heard of this brand before, thanks for the introduction! The launch looks like it was a lot of fun! Yeah and a good opportunity to meet new people. This is a very cool way to get beauty products! I have very sensitive skin so i need to be careful what I buy, but this is such a great site! Hahaha yes and I'm excited. I'm just lucky that I haven't experienced bad side-effects on products that I've used. Korean beauty products are my favorite! Kbeauty products look great. 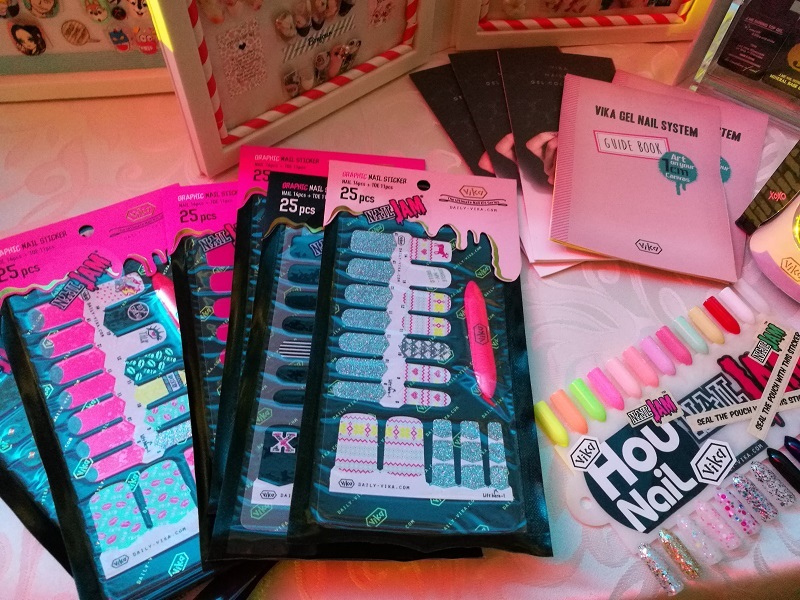 So many products and great presentation, looks like such a fun party! Thanks for sharing! How exciting that you have access to all those amazing new products! It looks like it was such a fun event too! I love K-products. But I still haven't gotten around to actually trying the (at least) 11-steps beauty regime. Yeah Yeppunonnie team did a great job on making sure everybody is happy, and everyone enjoyed the party and the products. I think my shopping experience will be more exciting! There are so many great products out there. How do you decide which is best? I think I'm gonna do try and test these products, and will recommend those that are works on me. Have a wonderful weekend gal! Yeah I was doing the opposite too! Now I'm applying what I've learned in the workshop. In order to refrain our skin to sag, we need to applying products on upward strokes. Yeah, I think they will soon! Wow, interesting event and I like your outfits! K-beauty craze is happening everywhere. Lol The event look so much fun, bet you had an amazing time. Yeah I did Elana :) and they gave us so huge gift box! The event looks nice. I like the party box. Thank you Jane, yeah it was huge and overwhelming! My girlfriends in the Philippines are getting really excited about Yeppunonnie and I can understand why. I hope you will get to enjoy more beauty products from them! Yeah definitely I am, and I'm so excited to make a review of each products that I've got. e-commerce is all the rage now. Now we can spend our money even while laying on the bed. omg. OMG, yeah everything is now accessible online! Yes Sunshine! Even my friends are so happy that their favorite Korean beauty products are more accessible now. the name of the product itself is so cute. i'm sure it is quite popular with all the girls. have always heard that gel is better option than the usual nail paint. will definitely check this out! Such an amazing event! Love their product packaging & design. Hello Eunice, yeah it is. This coming January they will be having a more fun-tastic event, and I'm freakin excited! Never been to a launch event like this. I like the photo opportunity at these places. Your coverage is excellent. It is not easy to cover an event especially I'm alone and no assistant yet. But it is a good learning experience. KPop is certainly making its mark in your land and ours too. Love them all! I feel like a little girl from a candy store! Gosh! they really spoil you with kbeauty products. Look at that goodies!!!! DAEBAK! I know right, :) I was so happy! Oh really?! I'm excited to try my Vika :) Thank you Aliza! I believe most of us into K beauty. So jealous as you get to enjoy the k beauty product. I was surprised when they handover to me this goody box, and I almost shouted by surprise, hahaha so silly me. I was like a kid in a candy store. gosh!!! so many treasures in the box!!! I know, LOL I am sooo happy! I think I won't buy make-up for the next 6-months or so. UGHH I love K BEAUTY!! !